The Government is to spend £5.6m on a national fracking college headquartered in Blackpool. The cash from the Department for Business, Innovation and Skills aims to help local people train and find work in the onshore oil and gas industry. But anti-fracking campaigners have criticised the announcement as wasting money on fossil fuels and because a decision is yet to be made on whether fracking can go ahead at two sites on the Fylde following a six week public planning inquiry. Gas exploration company Cuadrilla has appealed a county council refused decisions to drill and test frack for gas at Preston New Road and Roseacre Wood. A report is due in July and Communities Minister Greg Clark will then rule on whether the controversial process can go ahead. 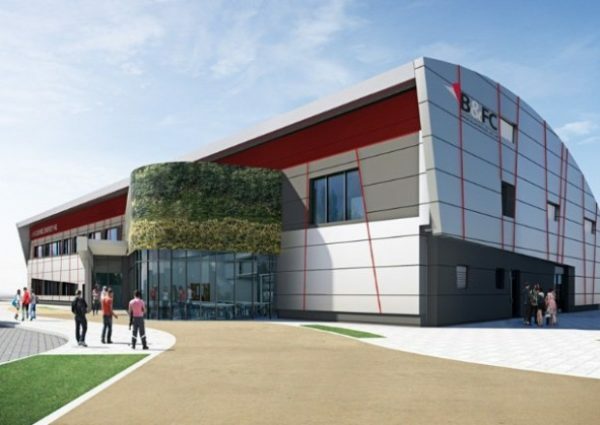 But ahead of that, the Government has announced funding for a series of five national skills colleges including for onshore oil and gas which will have its HQ at the energy college planned for Blackpool Airport. Previous PostFracking concerns in Accrington as over 130 attend public meetingNext PostUniting the roses against fracking! !